For a person, who doesn't know a lot about Chinese culture, it was greatly entertaining. However some parts, such as learning Chinese language, reminded me a lecture, but not a fiction book and was a little too long and boring. 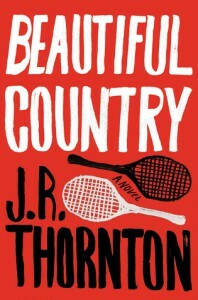 Also I would like to worn those readers who doesn't like tennis or doesn't know much about it, there are a lot of parts where author chose to describe tennis match with all specific terms about it. For me it was ok, because I know few things about tennis and sometimes watch one match or two, but non the less I was confused what some of the terms meant. 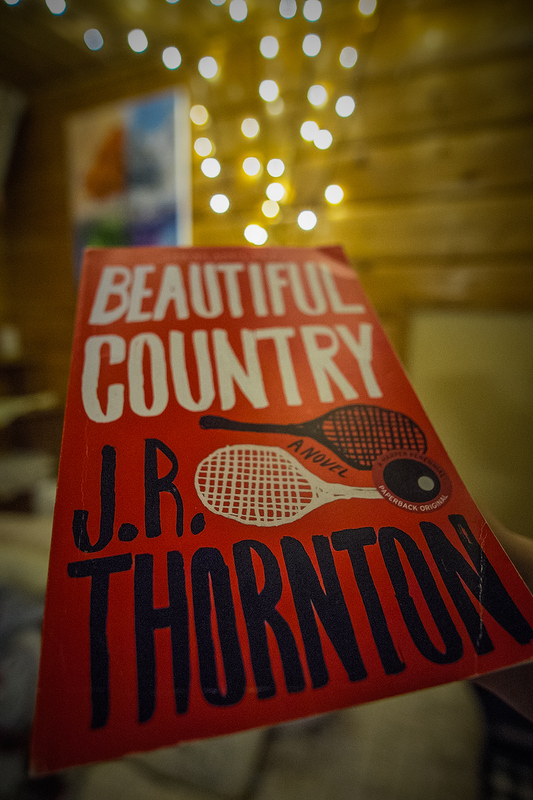 Actually, I wish, that there would have been written more about friendship and relationships between main character and people around him, than the tennis. But overall I liked it.